For a limited time at Best Buy, folks can purchase a Pixelbook at $100 off, plus get a free Google Home with the purchase. At $100 off, the 128GB model comes down to $899, while the 256GB model comes down to $1099. Not only are you saving money on Google’s fanciest Chrome OS laptop yet, but you’re getting a free Google Home (full size, not the Mini). This deal is findable online, as well as in-store. This is helpful if you want to check out the Pixelbook in person before dropping nearly a grand on it. 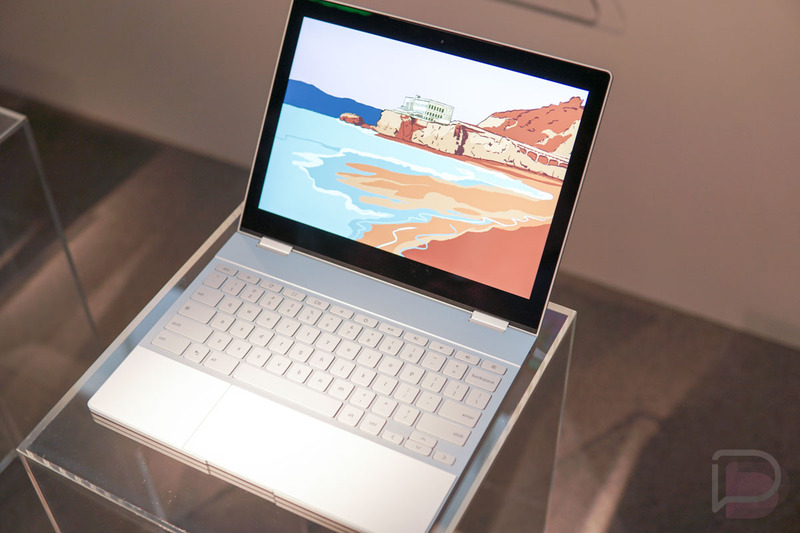 Do we have any Pixelbook owners here? How do you like it?